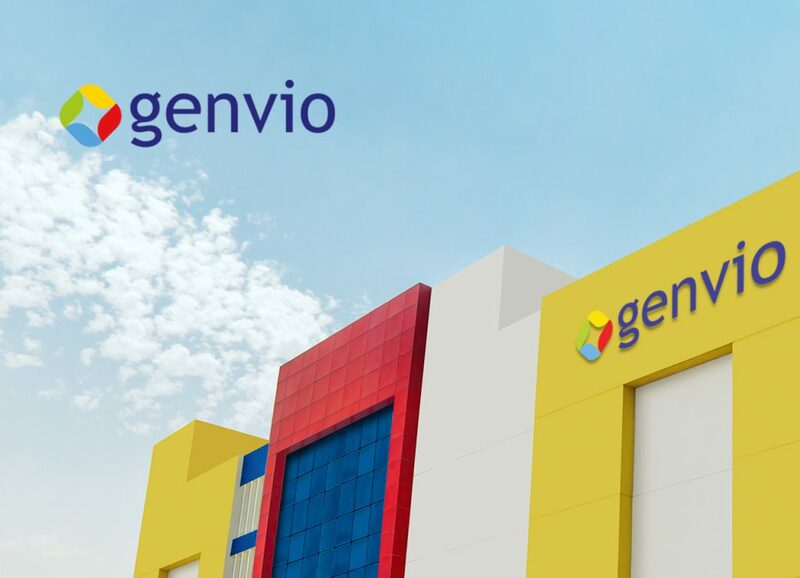 Welcome to the Genvio Pharma Limited. The word GENVIO comes from the Spanish word, “Genio,” meaning genius and the Spanish word, “Vio,” meaning comprehend, understand or visualize. 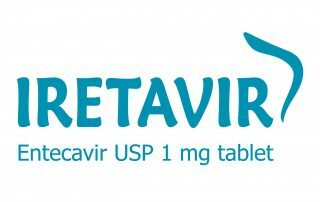 Genvio Pharma Limited takes pride in being the specialty company. Understanding the technicality of the industry GENVIO is teaming up Genius through research and entrepreneurs of leadership who can visualize to be counted globally. 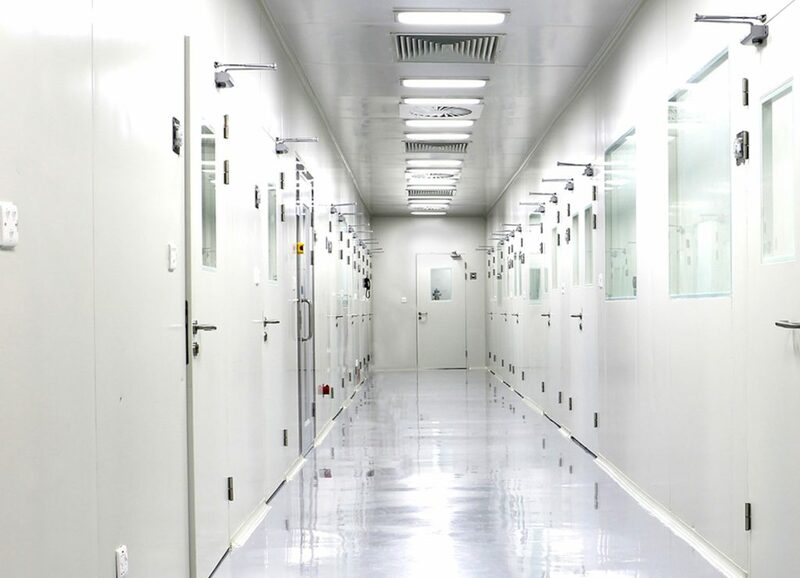 Our dedicated OEB-4 production unit having a total of 96000 sq.ft area which is monitored with BMS/computer controlled HVAC system to maintain designated class A, B, C & D according to the requirement of the specific area where the pressure, temperature, and humidity are controlled to comply stringent International Standard.